Low back pain is one of the most common injuries. It has been estimated that about 80% of the population will have low back pain at some point in their lifetime. What causes it though? It can be chronic, meaning just over time the back degenerates and is now starting to have pain. It can be an acute injury such as a sports injury or weight lifting injury. Regardless of how your injury happens, the management of your symptoms is early is crucial. It is important to try and see a Physical Therapist as soon as you can so we can get to working on your injury and get you moving better as soon as possible. Direct access to physical therapy is a huge plus in this. (check out our website for more on this). Low back injuries are usually caused because of bad movement patterns. Meaning that somewhere in the body has bad movement or it has limited range of motion that is causing extra stress to be placed on the low back. These places usually are the thoracic spine (mid back) and the hips. Motions we perform a lot include rotation, bending, and squatting. The hips need to be mobile to squat and also help with bending, if they are stiff then the low back will try and pick up the extra slack. This is what causes injury over time. The mid back and hips are also involved in rotation and this is where we should get almost all of our motion from, but again if they are stiff, then the low back tries to help out and all of the twisting occurs in the spine. There are specific exercises you can perform to help gain more mobility in the mid back and also the hips to take stress off the low back. 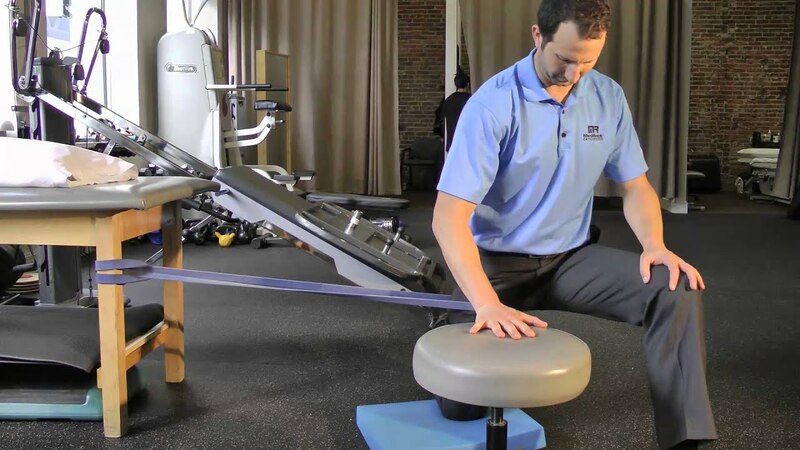 This allows the low back to have the ability to heal while improving your movement patterns for bending, squatting, and rotating. Core exercises along with these mobility exercises is what really ties everything in together. Get in to see one of our physical therapists now to see what can be causing your low back pain so we can get you headed in the right direction. 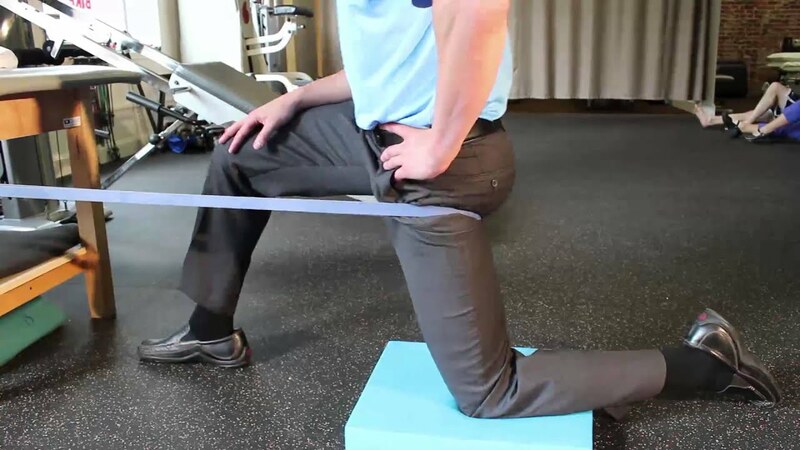 Here are some examples of hip mobility exercises to help.